Instagram is one of the popular media app that allow you to connection to million users directly or indirectly, you are allow to post photo and video clip content with less text. In the recent time it has being a wide platform where you can advertise your business or anything you want people to know. Hope you are aware that it has two interfaces one for individual and the other for business. As at today it was discovered that GBInstagram is more better than normal official Instagram App, GBInstagram is mod app which is designed to have come with numerous features which will be listed as you keep on reading this post. 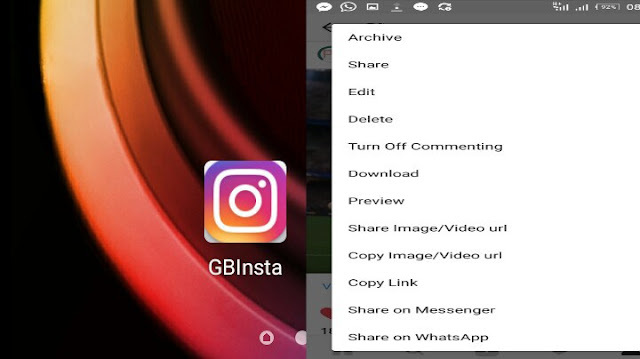 GBInstagram app has a lot of features that cannot be found on normal Instagram, Instagram doesn't allow user to download content (Photo or Video clip) directly, except using InstaSve or using PC which saves time and stress. GBInstagram gives you access to these features and even the ability to customize your app. The experience is more handy and friendly. The version 1.30 APK version is already out and you should note that the more Instagram update, the more features you will get from the GBInstagram application. Allow Users To Download Images, Stories and Videos From Instagram. You can Copy and Share Images Links and Videos Directly. Change Theme Conversations screen and conversion. Ability to Zoom In/Out for photos. Able to play Audio with Video Automatically. Allow to Use Two Instagram in the Same Phone. THEMES: GBInstagram allows you to change the theme of your Instagram App without hassle. CUSTOMIZE: You have the access to customize the app header and chats by going to Settings >> GB Settings and that’s all. COPY COMMENTS: You will be able to copy your friend’s comment or yours when you feel the comment is catchy. DUAL INSTAGRAM: You can use this GBInstagram app with your normal Instagram app because the package name is different. You don’t have to register separately on the app, is same with the normal Instagram app. COPY BIO AND DESCRIPTION: You can copy your friend’s post or introduction texts in the biography section of their profiles. COPY AND SHARE URLS: Are you interested in sharing images and videos URLs to your friends on the app or on other social networking sites, this app feature will definitely help you out. TRANSLATE COMMENTS: You can read other languages comments with the help of the automatic translation. 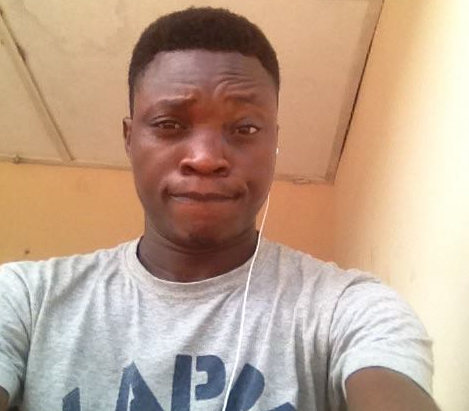 ZOOM PROFILE PICTURES: By pressing and holding the image, you will be able to zoom the profile picture of your like. NO BAN ISSUES: The app is safe and free to use. You won’t face ban when you use this mod application. ROOT IS NOT REQUIRED: Don’t think otherwise, you don’t need root to do all this. Just install the app and you’re good to go. PREVIEW FOR IMAGES AND VIDEOS: You can play videos external video player as like the GBwhatsapp feature. UPDATES: You will always receive update as the original Instagram but more features will be added on the GBInstagram than the normal app. GBInstagram is here to give you best experience you could ever think of, so it's high time you forget the normal Instagram and switch to better one.